According to a report from the Verge, the app is currently testing the waters of points-based winnings that can be redeemed in-game in place of its already elusive cash prizes—a change that doesn’t seem to be going over well with actual players. 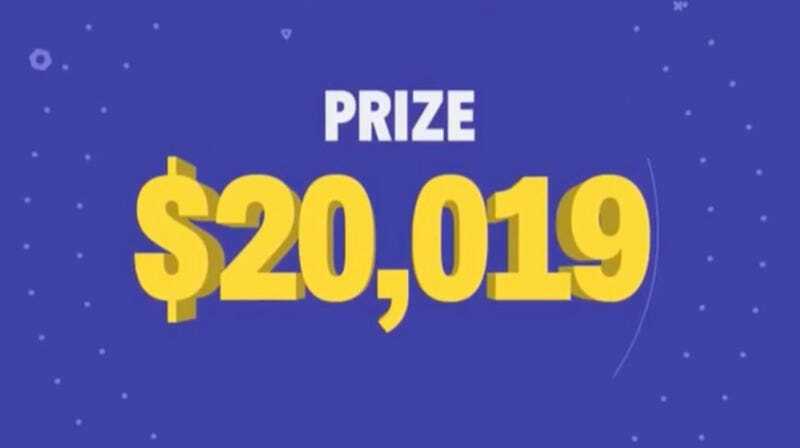 HQ Trivia quizzes happen every day (twice a day on weekdays), and the company reportedly plans to offer some games with points winnings and some with cash. This is not great news for anyone hoping to score some extra cash through the game—which, to be sure, does actually happen. But for the average player, ever seeing any of that sweet, sweet HQ money is extremely unlikely. Not only is winning incredibly difficult, but when factoring in the sheer number of people you’re playing against, you’re very likely to be splitting any winnings with several other players. Up until last year, the app made access to prize money even trickier. As Vox reported at the time, HQ Trivia previously set in place two extraordinary requirements that had to be met before players could transfer their prize money to their bank accounts: reaching a minimum of $20, and doing it within 90 days. (HQ finally nixed those shady stipulations last January.) But reports surfaced by our sister site Kotaku earlier this month alleged that some players were still having trouble transferring their winnings. Here’s to hoping players ever see it.